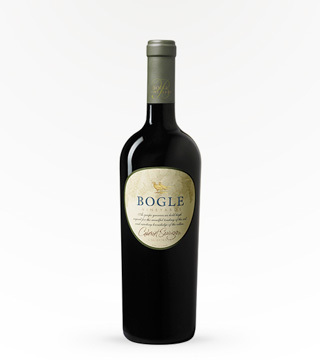 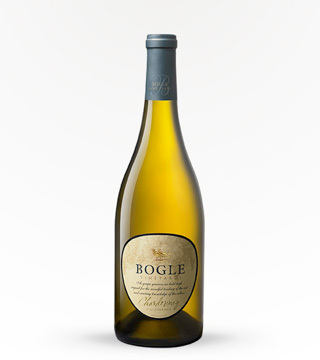 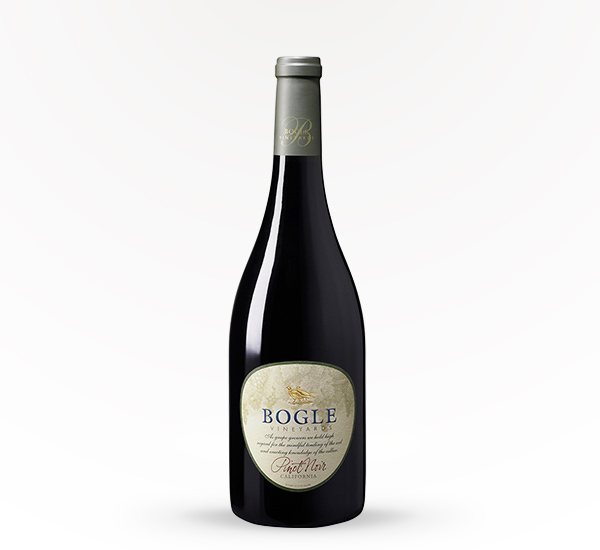 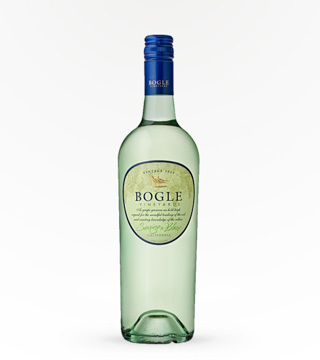 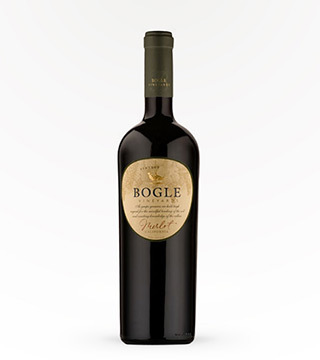 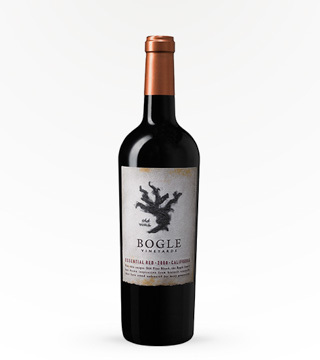 Bogle’s Pinot Noir tastes like the love child of coffee and dessert had an affair with a fruity bottle of wine. 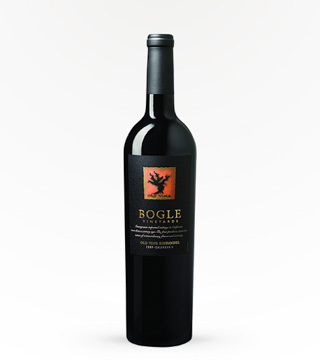 Strong black cherry and strawberry flavors are followed by hints of mocha, brown sugar, and vanilla. 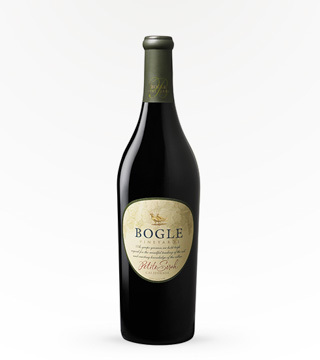 To the nose, there’s a bold floral aroma, with hints of musky oak, tobacco, and leather from the barrel aging process. 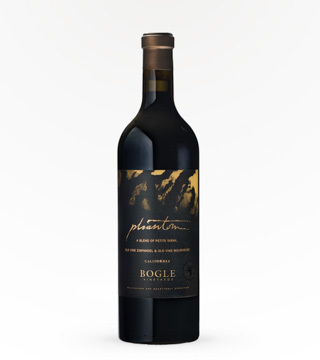 This complex wine pairs best with veal and venison.